One of the most controversial parts of employing staff in Australia is the right of unions to enter your premises. 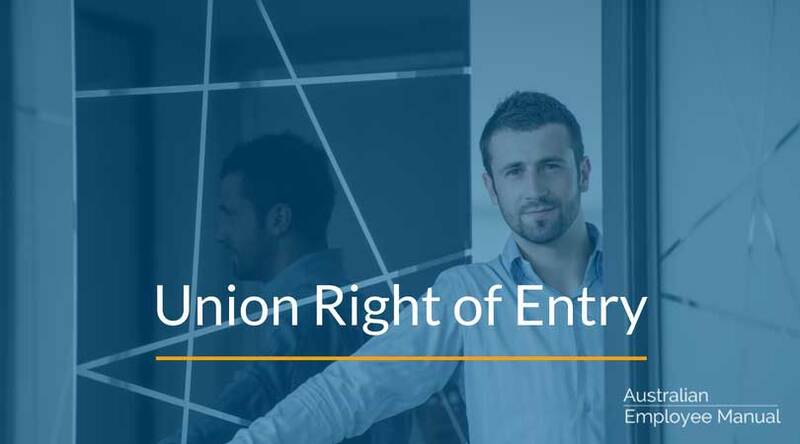 The key thing to remember is that a union representative has no automatic right of entry to your workplace. They can enter if you as the employer agrees for them to enter. Because a worker wishes to speak to them. There is a suspected breach, and the worker is entitled to be represented by the union. When entering a workplace, a union official must give you written notice of at least 24 hours but no more than 14 days before their intended visit. Inspect any work, process or object that relates to the breach. willing to meet with the union. Access records relating to the breach (this means they can inspect & copy them). Ask to see the records of a non-union member, except with the permission from the person or under a Commission order. Talk with employees during paid work time – discussions have to be during meal and other breaks. Confrontation simply for the sake of it hurts everyone. In my experience, working together in a positive way with unions that cover your workplace can build morale within your team and help identify and resolve problems in a workplace. Often a union will hear problems in your business that management knows nothing about. If you go in with a positive mindset relating to unions, everyone (including your business) can benefit. 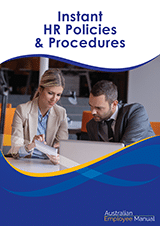 Aim for positive, constructive relations with your team members and the unions that cover them, and try and resolve issues at the lowest possible level without escalation to the Commission.